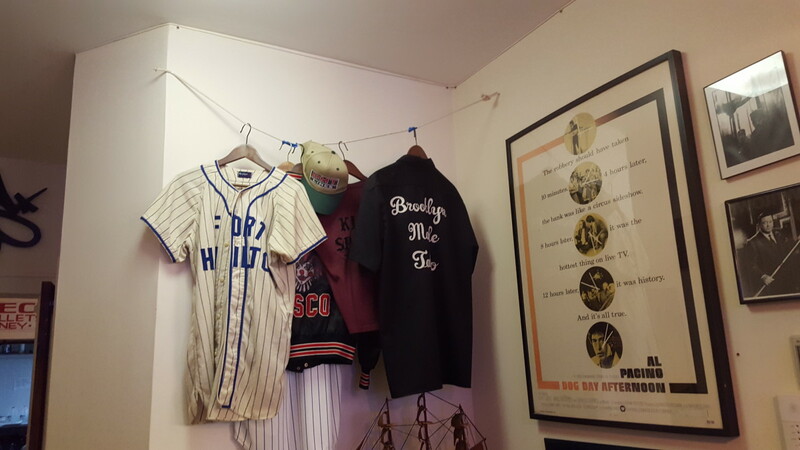 Talking with Mr. Kaves from Lordz of Brooklyn about his “tattoo social club” and Bay Ridge culture. 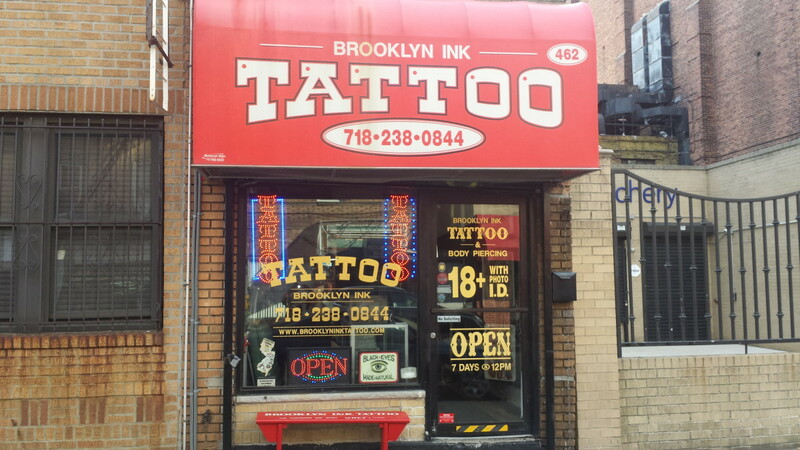 The owners of Brooklyn Ink are still tattooing bodies. Clients are just asking for different styles these days.